But PETA doesn’t love all of the attention it gets, especially when it comes to its own “shelter.” Remember: PETA kills thousands of adoptable cats and dogs at its Virginia headquarters every year. Over the past 10 years, PETA has an unforgivable 91 percent kill-rate and abysmal 1 percent adoption rate. Fortunately, the internet never forgets and neither should we. You can see PETA’s shelter guidelines here. 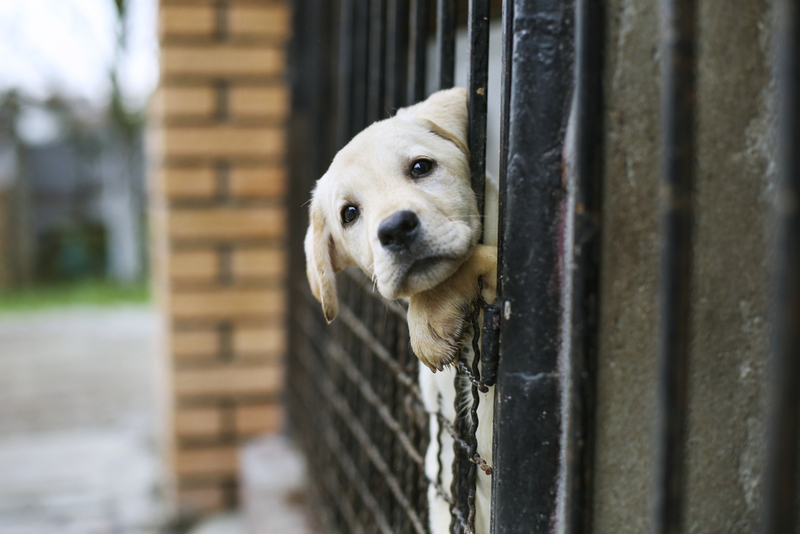 Ask yourself: would you feel “welcome” if you visited PETA’s shelter and asked to see all the (dead) cats and dogs? We find that hard to believe.